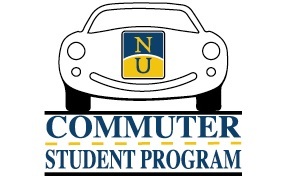 We provide a number of services and programs to help you, as a commuter student, participate in campus activities and feel more connected to Neumann. While we can’t do anything about the traffic jams or train delays, we are here to make sure you have the best possible experience. This site is one of the ways to help keep you connected and informed! Make sure to become involved and take full advantage of the Neumann experience.